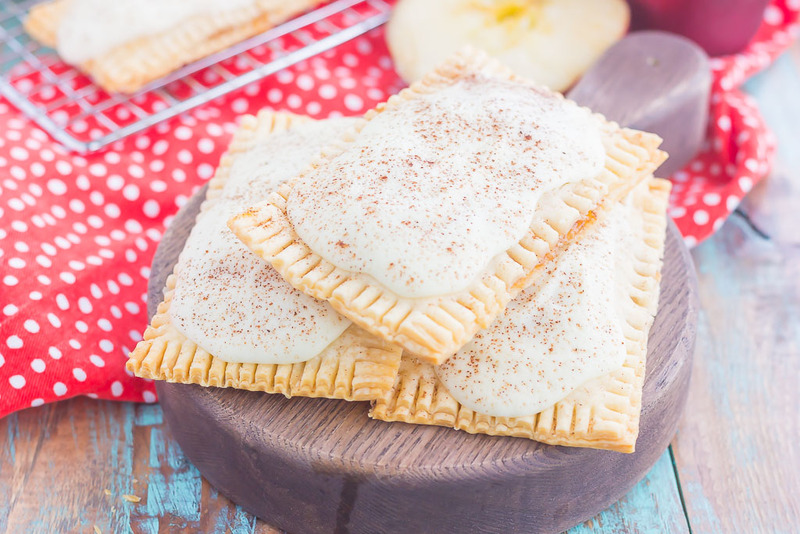 These Apple Pie Pop Tarts are an easy treat that’s perfect for breakfast or dessert. Flaky pie crust surrounds sweet apple pie filling and is frosted with white chocolate and apple pie spice. Simple to make and better than the store-bought kind, you’ll love the cozy taste of these homemade pop tarts! Were these a childhood staple for you? Or maybe you fed them to your kids on busy mornings or for an after-school snack? I grew up eating pop tarts and still love them to this day. The hubster does too, though we differ on the flavors we like. He loves the chocolate ones, while I prefer the fruit ones. Cherry pop tarts will forever be my favorite kind. But, I have to admit that I only eat them once in a blue moon now. I know they’re not the best health-wise, so I usually don’t buy a box when I’m at the grocery store. For me, anyways…for the hubster, yep, he loves eating them as an after-dinner treat. And that got me to thinking…why not create my own pop tart? One where I can control the ingredients and spin it into a fun fall flavor. I realize this is nothing new, as homemade pop tarts have been floating around in Pinterest land for ages. 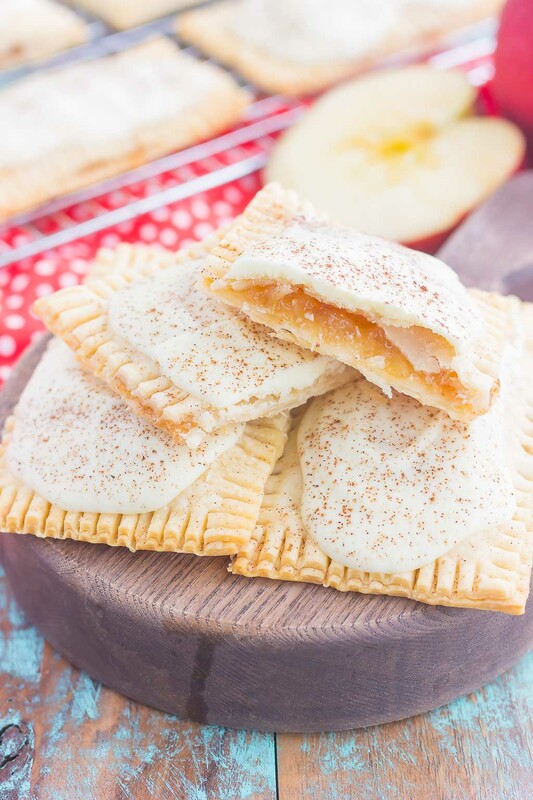 But when I surveyed my readers on Insta-stories through Instagram back in July, many of you wanted to see these Apple Pie Pop Tarts as part of my fall recipe line-up. Ask and you shall receive, friends! 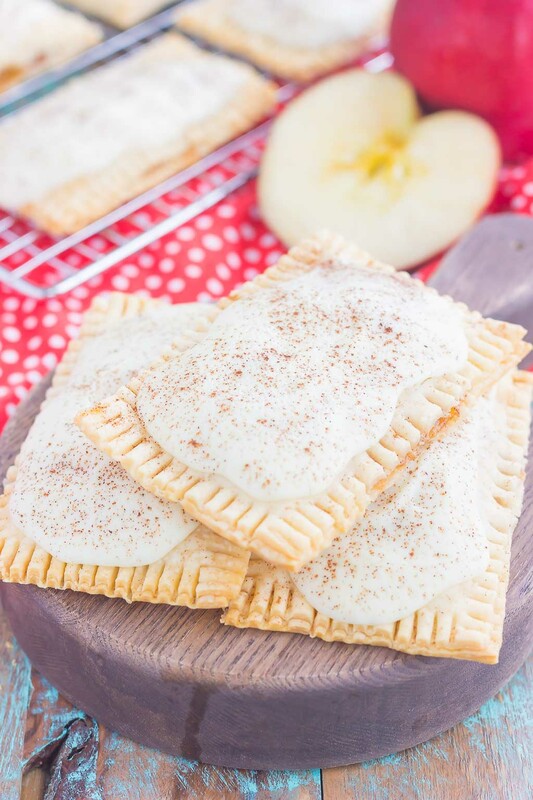 Since it’s fall, I just couldn’t resist making these Apple Pie Pop Tarts. Not only do these smell oh-so good when baking, bu they taste even better. Plus, you get more flavor and fruit filling than the store-bought ones, too. And easy to make! So easy, friends. But, you knew that was coming, right? I used a refrigerated, store-bought pie crust dough as the base for these pop tarts. Simply unroll the pie crusts onto a floured surface or parchment paper and then use a rolling pin to flatten and spread out. Cut the dough into 16 rectangles and then spread the apple pie filling onto half of the rectangles. 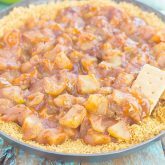 Put the remaining 8 rectangles on top of the fruit-topped ones and then crimp with a fork. 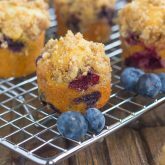 Pop them onto a prepared baking pan and let the oven work its magic. Once the Apple Pie Pop Tarts are fully cooled, top with melted white chocolate and sprinkle with some apple pie spice. And that’s it! Easy peasy and oh-so delicious. The flaky crust, tender fruit filling and sweet white chocolate make the most decadent pop tart combination. 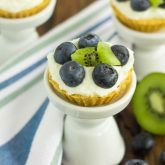 It makes a simple breakfast, snack or dessert that’s perfect for fall or any other time! 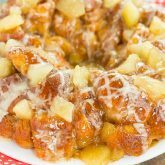 Looking for more apple breakfasts? I’ve got you covered! 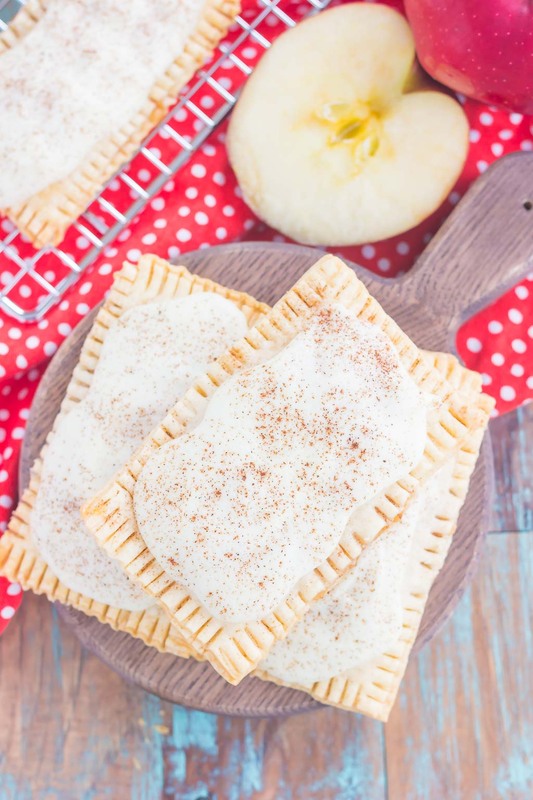 These Apple Pie Pop Tarts are an easy treat that's perfect for breakfast or dessert. Flaky pie crust surrounds sweet apple pie filling and is frosted with white chocolate and apple pie spice. Simple to make and better than the store-bought kind, you'll love the cozy taste of these homemade pop tarts! Preheat oven to 375F. Line a large baking pan with parchment paper or coat well with non-stick cooking spray. Set aside. Add apple pie filling to a medium bowl. Using a knife, gently slice apples to form smaller chunks. Add apple pie spice to filling and stir to combine. Set aside. Line a flat surface, such as counter, with a large sheet of parchment paper. Alternatively, you can sprinkle surface with flour. Unroll one pie crust (keep the other crust refrigerated) onto parchment paper. Using a rolling pin, roll crust into a thin, wide rectangle and then cut into 8 even rectangles. You may need to reroll dough to get 8 rectangles. Spoon about 2 tablespoons of apple pie filling onto the middle of 4 rectangles, leaving a small border around the edges for crimping. Take the remaining rectangles and place on top of the fruit covered ones. Using a fork, crimp the edges to seal. Place onto prepared baking pan. Repeat the process with the remaining pie crust. Once the pop tarts are on the prepared baking pan, take a knife and cut two slits onto the tops of each one. Bake for 10-14 minutes, or until pop tarts are golden brown. While pop tarts are cooling, prepare white chocolate frosting. In a small bowl, microwave white chocolate wafers (or chips) on medium power until wafers are melted and smooth, stirring ever 15 seconds so not to burn. Remove from microwave and spoon chocolate onto each pop tart and spread with back of spoon. Sprinkle with apple pie spice, if desired. Pop tarts will keep in an airtight container for up to three days. I used to love pop tarts as a kid and haven't had one in so long! I used to love cherry or brown sugar cinnamon. :) Homemade pop tarts would definitely blow the others away and I love the apple filling. They must smell amazing as they're baking up! Cherry was (and is still) my favorite pop tart flavor! :) Thanks, Marcie! So pretty! These are much healthier than what I remember pop tarts were all about!